Designed by Sir Edwin Lutyens, it took 17 years and an army of 29,000 workers to construct this magnificent palace with 340 rooms. 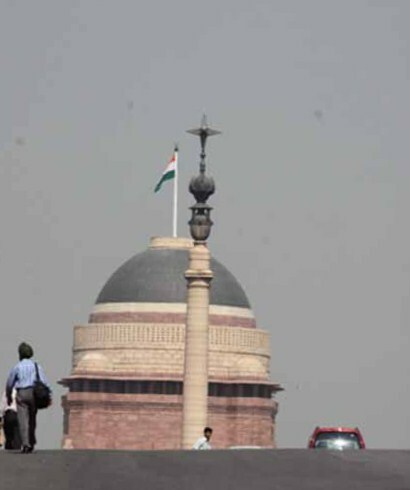 Parliament, Rajpath, Vijay Chowk and India Gate are situated near the Rashtrapati Bhawan which make every Indian to dream, connive and strategise to come close to its vicinity. But where is this Bhawan? You may say there are very few official residential premises of the Head of the State in the world which can match India’s multidimensional presidential palace — Rashtrapati Bhawan, nestled on the Raisina Hill. 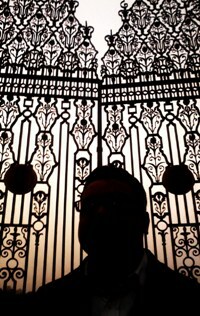 But it is only when you get to touch its gigantic gate, you realise its size, vastness and magnificence. Once home to the British Viceroy, this mansion is flanked by the Secretariat Building housing the Prime Minister’s Office and several other important ministeries including Home and Finance. And this is considered to be one of the best-designed architectural monuments of the modern times. But don’t take this for granted. Build your own opinion after visiting this Home and Office of our President. I for sure consider it as an architectural blunder. It was in 1911 that the decision to build a residence in New Delhi for the British Viceroy was taken, after it was decided in the Delhi Durbar that the capital of India would be shifted from Calcutta to Delhi. A palace was thus constructed to affirm the permanence of British rule in India, and this Palace was envisaged to give the impression of the setting of a perpetual Durbar. And consequently this ‘Empire in Stone’ transformed to be the permanent institution of democracy on 26th January, 1950 when Dr. Rajendra Prasad became the first President of India and occupied this building to preserve, protect and defend the Constitution of India. Situated at a slightly elevated portion, the sprawling Rashtrapati Bhawan straddles the crown of Raisina Hill and is the focal point of New Delhi. But the residence of the President of the largest democracy in the world has a serious architectural flaw. It doesn’t look as splendid as it is! Pic: Alka Pandey. Next time when you walk on the majestic Rajpath and march towards the Rashtrapati Bhawan on Raisina Hill, see the fatal flaw in design from your own eyes. You will feel cheated as the North and South Blocks loom up and obscure the front as you climb the Raisina Hill. It gives an impression that the Rashtrapati Bhawan stands on a sunken plane while it actually should be visible from all directions being the national capital’s predominant feature. Can this mistake be corrected today? 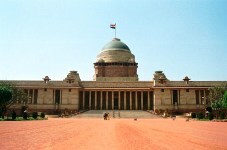 Until then… the construction of Rashtrapati Bhawan will remain a flaw in the jewel in the crown. 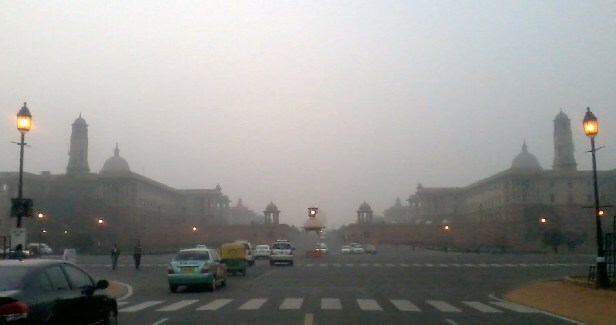 The Rashtrapati Bhawan is definitely a grand structure, partially obscured or not. However, should we be taking pride in a monument built by an, at times, oppressive and despotic ruler?